welcome to Archilovers, let’s start! Complete your profile it’s your business card! Complete your profile with photos, professional skills, interests, contact information and social network accounts. You can also create a professional profile for your team or company. The richer your profile, the more people can appreciate you and your work! Publish your projects it’s your portfolio! 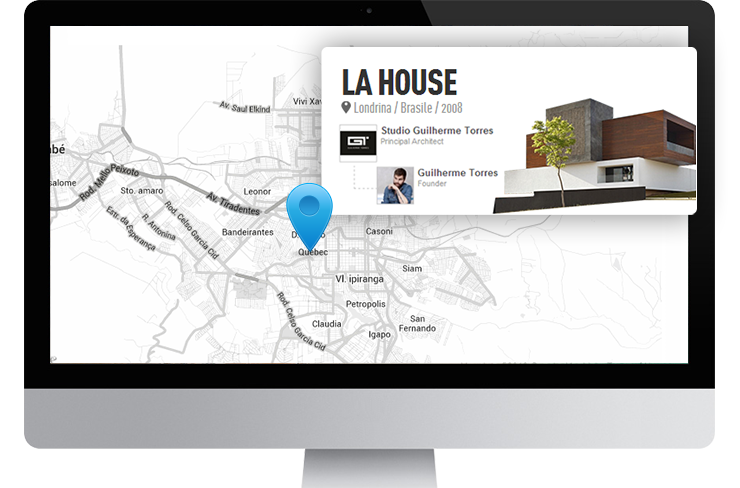 Publish your projects and tag the products you used, just like you tag your friends on facebook. 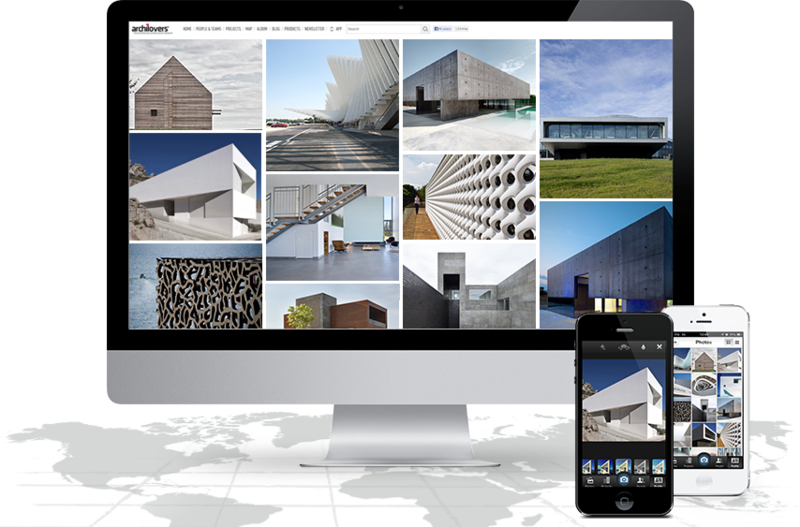 Images, renders, cad, info, and news are just some of the available tools. That's the best way to provide visibility to your work. Write a blog story it’s your speakers' corner! Write a story in your personal blog. 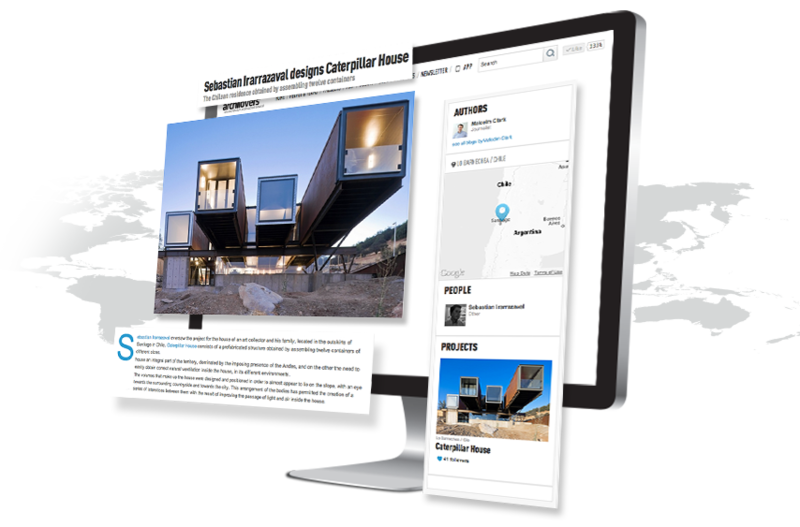 Projects, events, designers, places and everything related to your work and your passion for architecture and design! The best stories will be featured in our homepage! Publish your projects, it’s your portfolio! 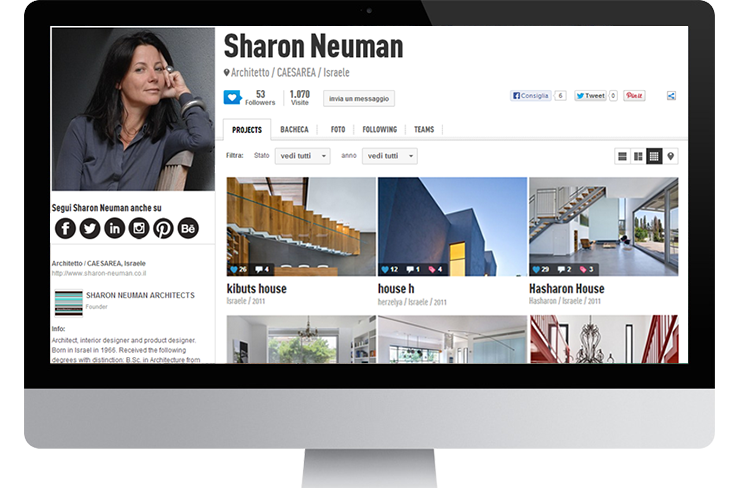 Did you know you can “tag the products” on Archilovers in the same way as you tag your friends on facebook? Got an iPhone? Snap with the App! Write a story, it’s your speakers' corner! Something to say? Write it! Choose a title, a subtitle and start to write an article, a post or a review about your work and your passion for architecture and design. Use the more suitable images to enhance the story you're writing.